What is economic freedom? Why is it important and how does it produce growth and prosperity? Listen, learn, and discuss with some of the best economists and leading policymakers from around the world. Outstanding Israeli students, from all fields of study, second-year undergraduate and above (Including BA, MA and PHD students), who aspire to leadership, are encouraged to apply to this exclusive program. Formal lectures, informal discussion sessions with faculty, off-site excursion. The 2018 application period has ended. All applications will be reviewed and after a screening process, 30 students will be selected to participate in the seminar. B.A in Economics and East Asia studies, Tel Aviv University. Business Course, Tsinghua University. 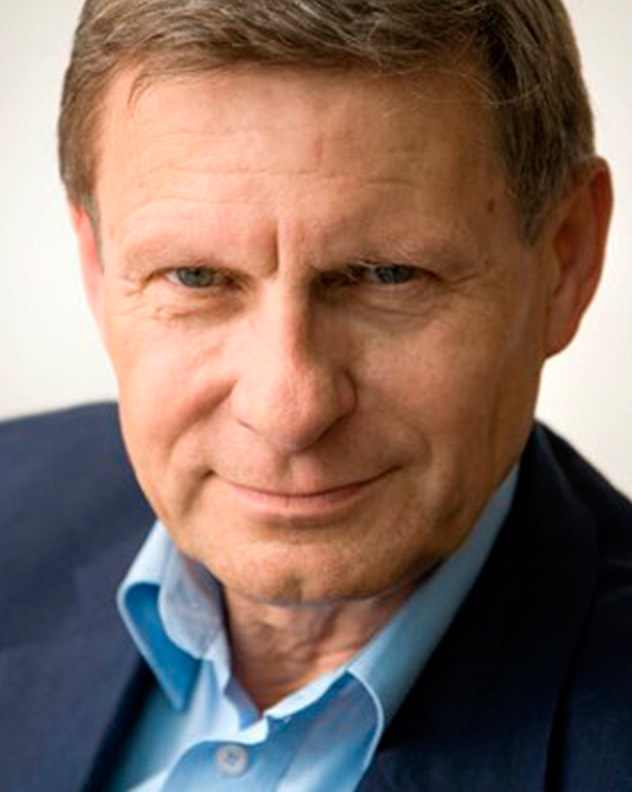 Leszek Balcerowicz is considered to be the architect of Poland’s economic reforms initiated in 1989. He designed and executed the radical stabilization and transformation of Polish economy since the fall of communism in Poland. In September 1989 Leszek Balcerowicz was appointed Deputy Prime Minister of Poland and Minister of Finance in the first non-communist government in Poland after the Second World War. 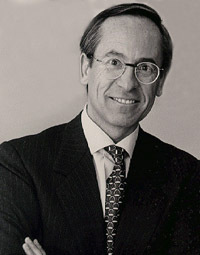 He retained his positions in the government until December 1991. From April 1995 to December 2000 he was the President of the Freedom Union, a free-market-oriented party and from October 1997 to June 2000 he was Deputy Prime Minister, Minister of Finance In 2001-2007 he was the governor of the Central Bank of Poland. 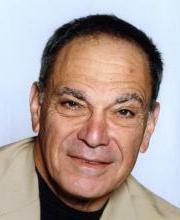 Prof. Sheshinski is a research advisor to fellow Assa Cohen. Prof. Sheshinski is an emeritus lecturer in economics at the Hebrew University of Jerusalem and is the Sir Isaac Wolfson Emeritus Professor of Public Finance at the university. Sheshinski received a Ph.D., in economics from Massachusetts Institute of Technology, Cambridge, Massachusetts. His research interests are Public economics: tax theory, natural monopolies and regulatory policies, social insurance systems. Privatization of state-owned enterprises.Price adjustments under inflation. Abatement taxation; quotas and other fiscal means, atmosphere externalities. Was the Head of the Committee to Examine the Fiscal Policy on Oil and Gas Resources in Israel and head of Sheshinski committee 2. Among his different positions he served as Director, Workshop on Privatization and Regulatory Reform; Board of Directors and Investment Committee, Psagot Provident Fund; Board of Directors Discount Bank Ltd.
Yoel Nave was the chief economist of the Israeli finance ministry between May 2014 until May 2018. Between 2009-2014 he was the CEO of Bank HaDoar, between 2005-2008 he was CEO of Harel Pension, Savings and Credit company, and between 2002-2004 he managed the Makefet pension fund. Before his business career, Nave worked in various positions in the Finance ministry, and also served as deputy manager of the budget department. 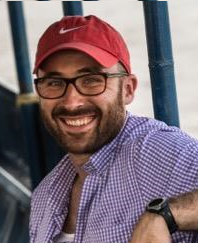 Nave has a BA in Economics and Accounting, and MA in Economics, both from the Hebrew University. Naama Sikuler is the Editor-in-Chief of the Globes newspaper. 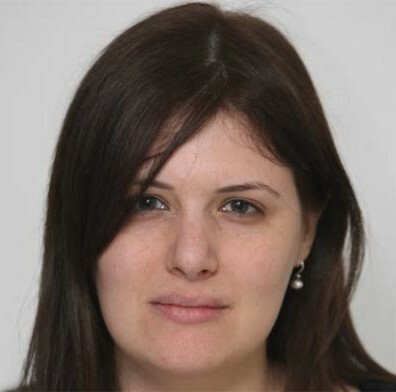 Previously, Naama has headed the news department at “Calcalist” for five and a half years (out of 11 years in the “Yedioth Ahronoth” group), as an economic journalist and editor. Sikuler has a BA in law and psychology from the University of Haifa and an MA in public policy from Tel Aviv University. Robert Lawson holds the Jerome M. Fullinwider Endowed Centennial Chair in Economic Freedom and is the Director of the O’Neil Center for Global Markets and Freedom in the Cox School of Business at Southern Methodist University in Dallas, Texas. 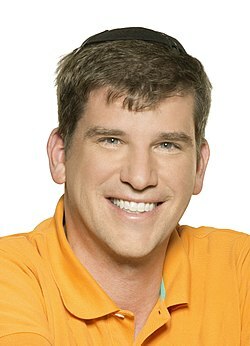 Prior to SMU, he taught at Auburn University, Capital University, and Shawnee State University. 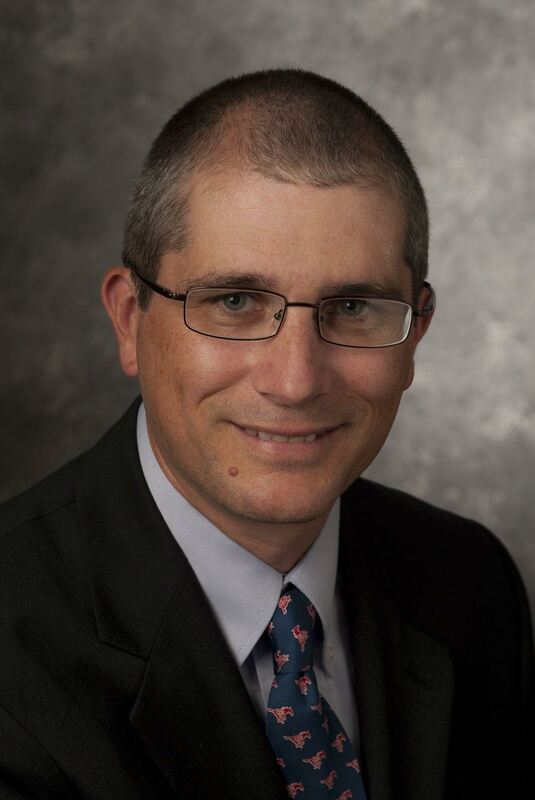 Dr. Lawson is a co-author of the widely-cited Economic Freedom of the World annual reports, which present an economic freedom index for over 150 countries. Lawson has numerous professional publications in journals including Public Choice, Journal of Economic Behavior and Organization, Cato Journal, Kyklos, Journal of Labor Research, Journal of Institutional and Theoretical Economics, and European Journal of Political Economy. Lawson is past-president of the Association of Private Enterprise Education, a Senior Fellow at the Fraser Institute, and a member of the Mont Pelerin Society. He earned his B.S. in economics from the Honors Tutorial College at Ohio University and his M.S. and Ph.D. in economics from Florida State University. Anatoly Kurmanaev was born and grew up in Novosibirsk, Siberia, in the final years of the Soviet Union. 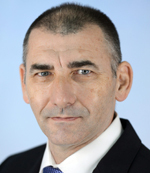 He studied political economy in the University of Edinburgh and University College London and worked as an oil and gas analyst in London before moving to journalism. After cutting his teeth in local papers in the UK and Spain, moved to Latin America, where he spent eight years working for Russia’s Interfax news agency, Bloomberg and the Wall Street Journal. He spent the last five of these years in Venezuela, where he witnessed first-hand the unprecedented collapse of an oil superpower. In 2018, he moved back to his home country, to report on Russia’s politics, economics and the World Cup for the Wall Street Journal.